With the CASUAL CARD Black Edition you can top it off! 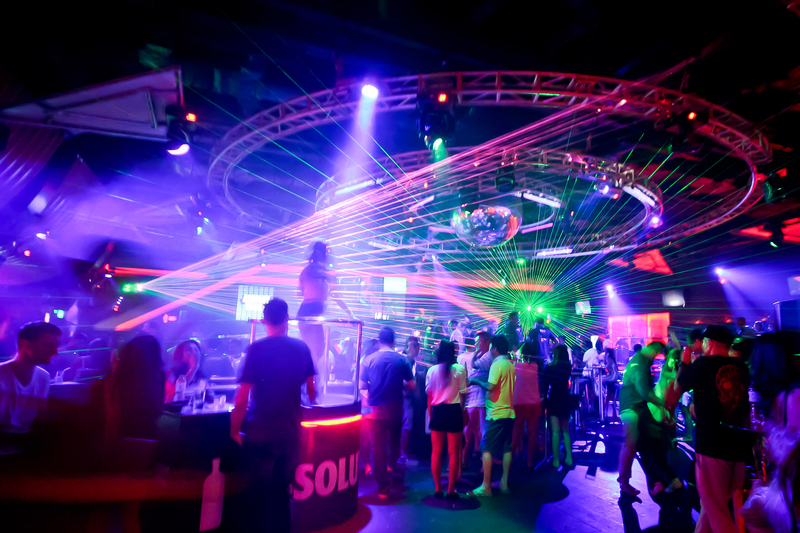 With the Membercard of superlatives you dive into the fascinating glamor and glamor world. In addition to the lucrative benefits of the Purple and White Edition we roll out the red carpet. 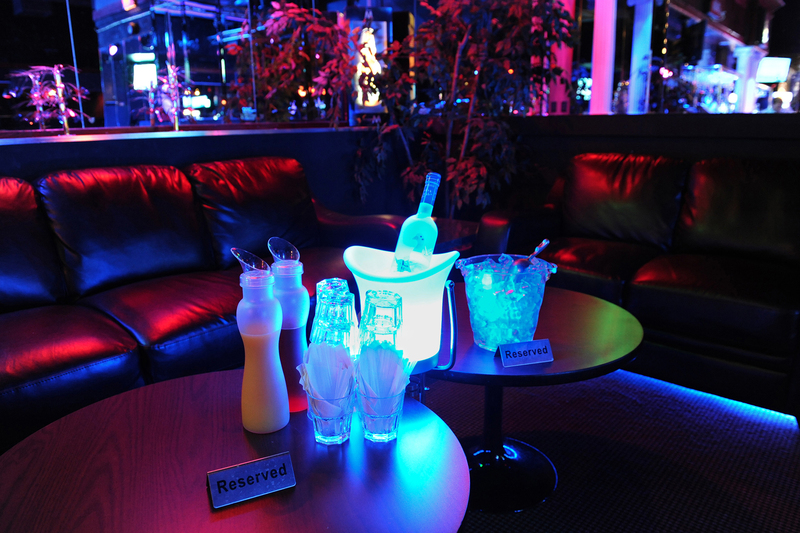 In selected clubs you are among the VIPs of the event, in addition to supermodels, actors and other celebrities. Practical parking service directly in front of the club, free admission and a space in the VIP lounge are reserved for you. Our concierge service around the clock makes your sumptuous VIP life perfect with the CASUAL CARD Black Edition. • Unlimited access to all “Black Card” connected clubs worldwide for you and one accompanying person (Zurich, Geneva, St. Tropez, Monte Carlo, Miami, New York, Paris, Barcelona, Tokyo and many more)… and if there is no permanent club partner in a top city in the world, our 24/7 concierge service will help. Get yours Casual Card "Black Edition"
The classic of the casual card, the White Edition, has now become a popular companion for over 22,000 users in Switzerland at the evening out. The Lifestyle Card not only offers a variety of monetary benefits to over 600 partners in Switzerland, owners of the White Edition enjoy special treatments in various clubs and enjoy advice on the choice of hotels, restaurants and much more. The exclusive Black Edition of the Casual Card is not just an upgrade of the white version, it is the all-round carefree card for upper business people. Therefore, not every customer can become a Black Edition member. Prerequisite is a comfortable income and an annual contribution, which includes various services, research and services, and that around the globe! 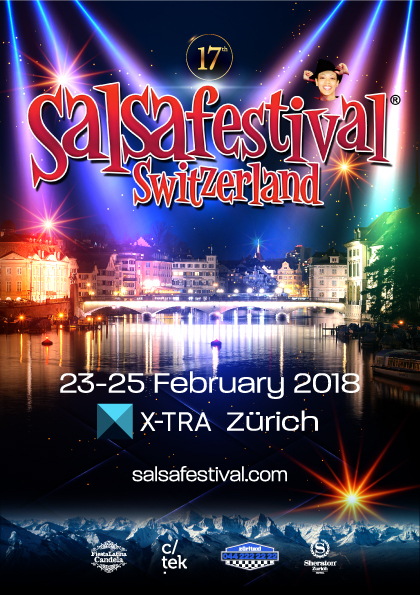 As a business traveler with many customers and partners, you do not only want to trump in Switzerland with the best restaurants and extraordinary clubs. 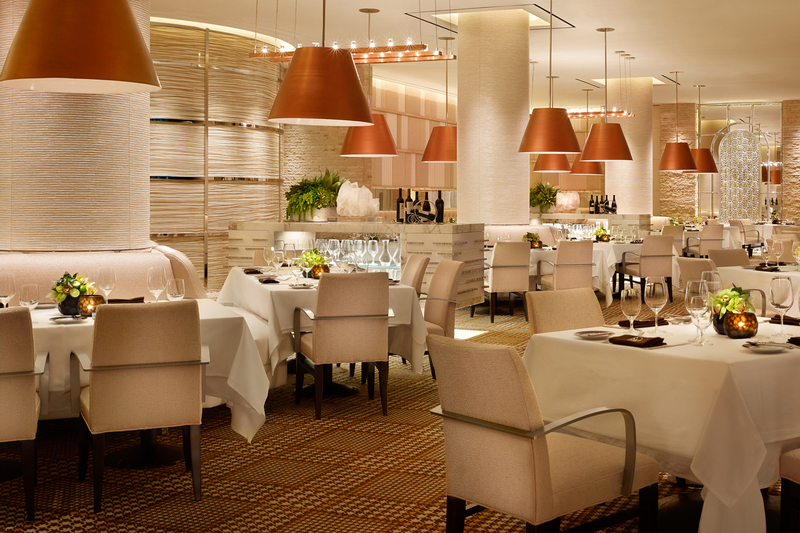 Luxury, seriousness and comfort are part of the sophisticated lifestyle – and all over the world. As a Black Edition Member one counts to the customers, for whom the prices in restaurants and clubs are a side issue. It is much more important to the Black Edition user to enjoy his valuable free time as comfortably and luxuriously as possible – and without any previous effort. That’s why the Premium Edition of the Casual Card features a concierge service that caters to its members 24 hours a day, 7 days a week. Time-consuming and nerve-racking searches for the most comfortable flights, the most prestigious hotels and the best clubs is a thing of the past for Black Edition owners. 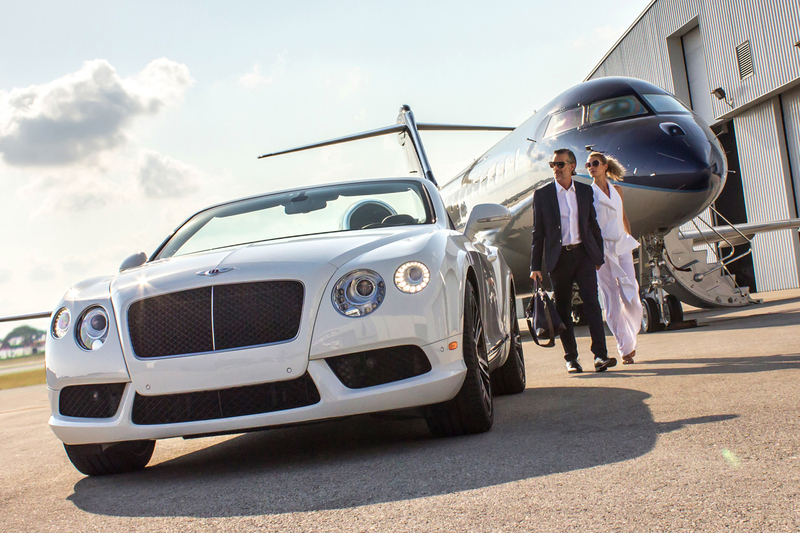 The Concierge Service of the Black Edition takes care of everything that belongs to travel of the upper class. 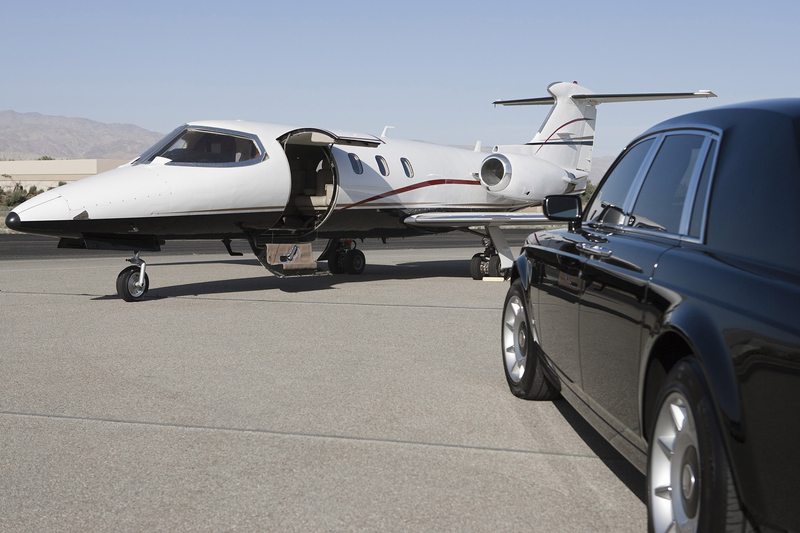 Book flights and luxury hotels in New York, Dubai or Singapore as a Black Edition service, as well as providing a rental car or chauffeur service after the exhausting journey. 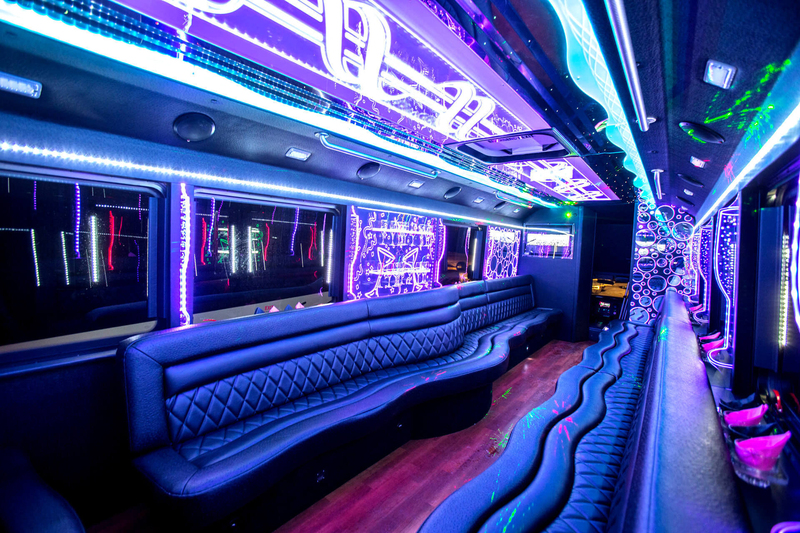 For a successful performance in the evening, the concierge service also provides for the exclusive stretch limousine after the business lunch and reserves the VIP Lounge in the trendy club of the respective city. As a Casual Card Black Edition Member, you not only personally receive all the benefits and special treatments of upmarket lifestyle when traveling and in Switzerland. Thanks to the comprehensive and individual customer service provided by the trained contact persons of the Casual Card Group, black card owners are able to present their status anywhere and anytime, for example with business partners after a tiring appointment in an exclusive atmosphere. Whether wellness, party or tasteful entertainment in special establishments, with the Black Edition, the deal is a carefree pleasure. 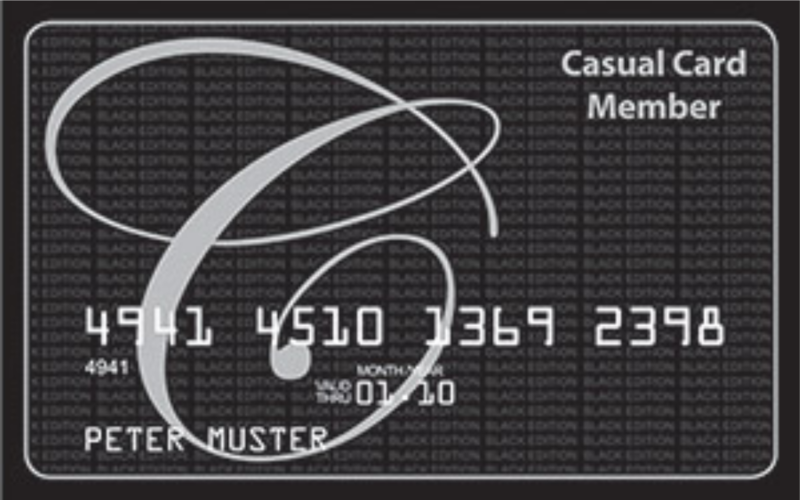 Black Edition Casual Card is much more than a membership card of the exclusive lifestyle. 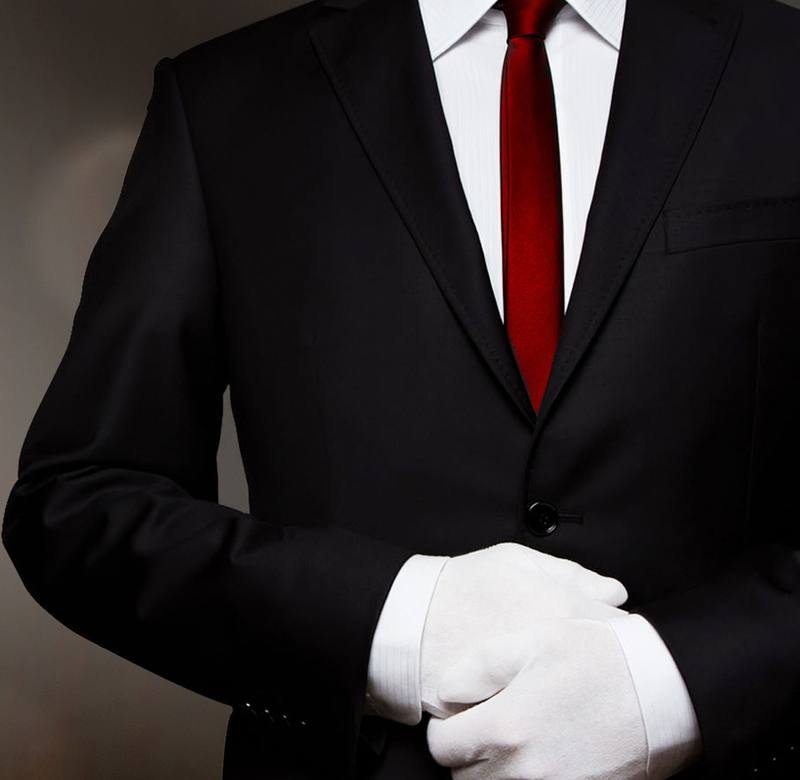 It is the all-inclusive package for high-end VIP customers, the invisible, discrete secretary in card format. The black premium card combines luxury and class with a carefree service for people who can afford it and value quality, seriousness and extravagance.